Aston University is in a great, central location. Ideally positioned in the centre of Birmingham - the youngest city in Europe - our campus is only a ten minute walk to the city. 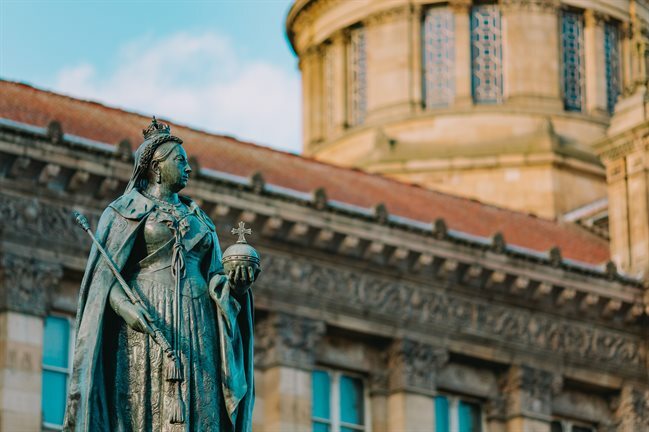 Make the city your home and visit Birmingham to experience unrivalled culture, amazing performances, competitive sport, outstanding shopping, delicious dining and much more! Home to some of the greatest creators and inventors, culture and heritage makes Birmingham a great city. Our remarkable architecture is lined with local culture and history. The Birmingham Museum and Art Gallery’s Pre-Raphaelite paintings are part of the largest public collection in the world, while the Ikon is Birmingham's leading contemporary art gallery. 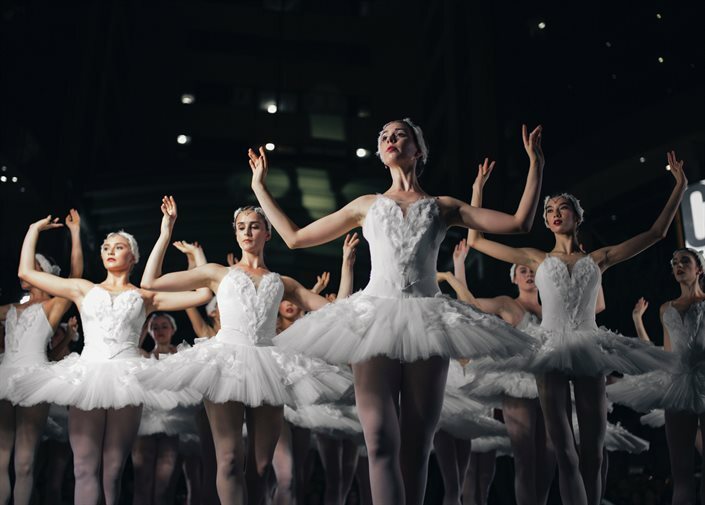 The award-winning Birmingham Royal Ballet and Symphony Orchestra often take centre stage at world class venues, the Town Hall and Symphony Hall. The Birmingham Repertory Theatre presents the very best in classic and contemporary productions, the New Alexandra Theatre stages musicals, concerts and comedy and The Birmingham Hippodrome welcomes the cream of British musicals, pantos, opera and ballet. Birmingham is renowned across the world as a venue for competitive sport and we have a long history of football (home to West Bromwich Albion and Aston Villa football clubs), cricket, rugby and athletics. 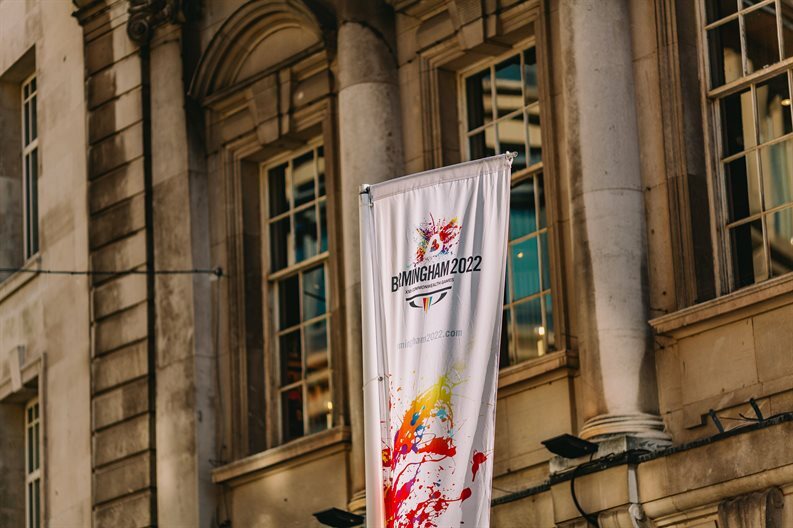 The city has some of the most exciting venues for watching or participating in sport including Arena Birmingham, Resorts World Arena, the Alexander Stadium and the Edgbaston Stadium. With over 200 shops across the Bullring and Grand Central, Birmingham is a shopper’s paradise. Whether you’re after head-turning chic or eye-catching value, you will find it all here. Part of the Bullring Estate, Grand Central is Birmingham’s newest prime shopping centre. 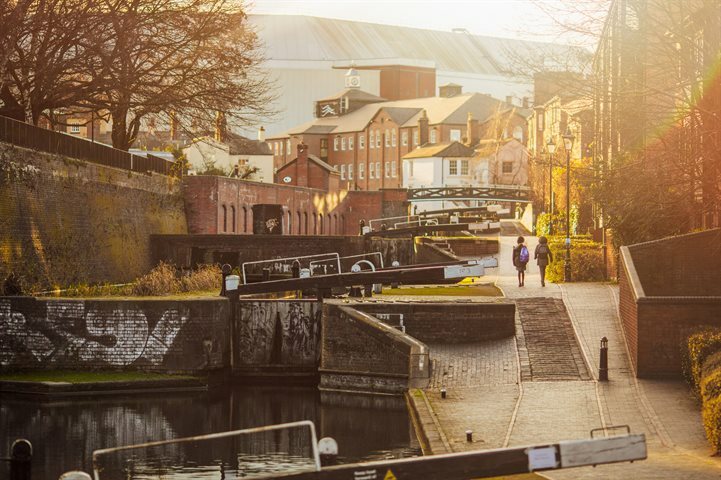 From iconic buildings, top brands, our historic markets or the world-famous Jewellery Quarter, the shops in Birmingham offer you everything you need in an attractive and compact space with plenty of great café bars and restaurants to keep you going. 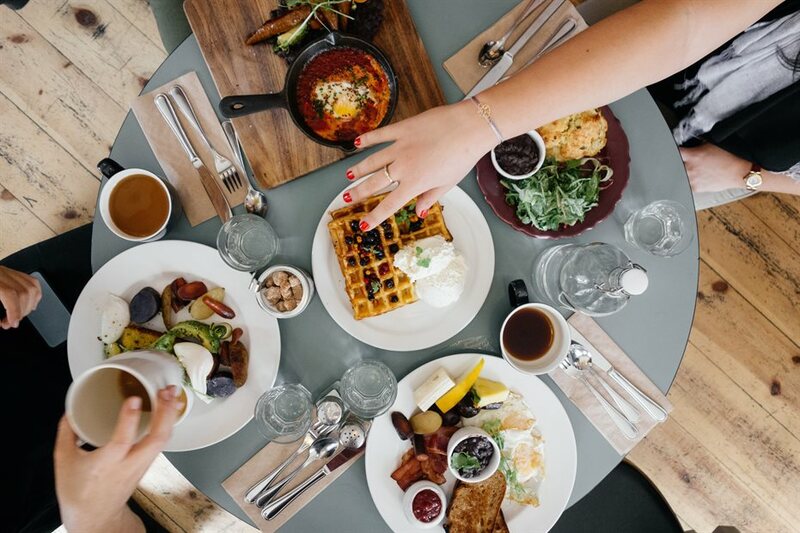 Michelin-starred restaurants include contemporary fine dining at Purnell’s Restaurant and Simpsons French cuisine, the Chinese quarter, street dining, Digbeth Dining Club, farmers' markets, high street chains to independents, halal, vegetarian and vegan food – Birmingham has it all. As well as amazing restaurants we have some pretty wonderful places to drink in Birmingham. Whether you like craft beers, real ales, cocktail bars or good old fashioned pubs, our city has plenty to choose from. Birmingham has acres of green spaces waiting to be explored. Cannon Hill Park, with its five acre woodland conservation area, is one of the premier parks in the city and has been awarded Green Flag status. In addition, the city’s historical canals offer scenic routes for walking, running, cycling or taking a narrow boat tour. Not forgetting Edgbaston Reservoir and nature reserve, surrounded by woodland and grassland where walkers and joggers can enjoy the circular trail around the reservoir. The central location of Birmingham provides quick access to the motorway network. At the heart of the UK rail network, the newly redeveloped New Street Station has the capacity for 52 million passengers a year. The proposed High Speed 2 railway will link Birmingham to London, the East Midlands, Leeds, Sheffield and Manchester - significantly reducing the travel time between locations. Birmingham Airport is the third largest airport outside of London. Direct destinations to over 140 locations include daily flights to New York, Delhi, Istanbul, Dubai, Paris and Frankfurt. 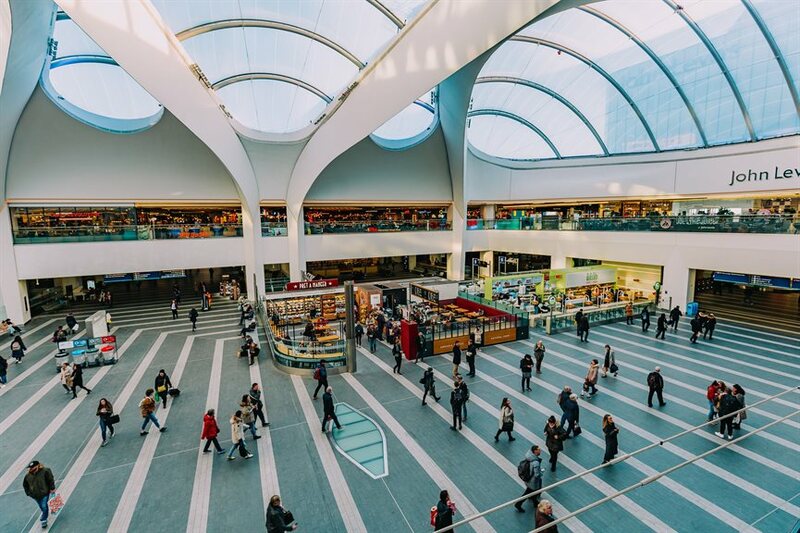 The airport has its own rail station, Birmingham International, which is just 10 minutes from Birmingham New Street with many lines travelling directly to London Euston station. Not forgetting Oxford, Bath and Stratford-upon-Avon are great for day trips.